The Porrat de Sant Blai is the result of a wide cultural programme with all kinds of activities carried out around February 3, day of the Saint. 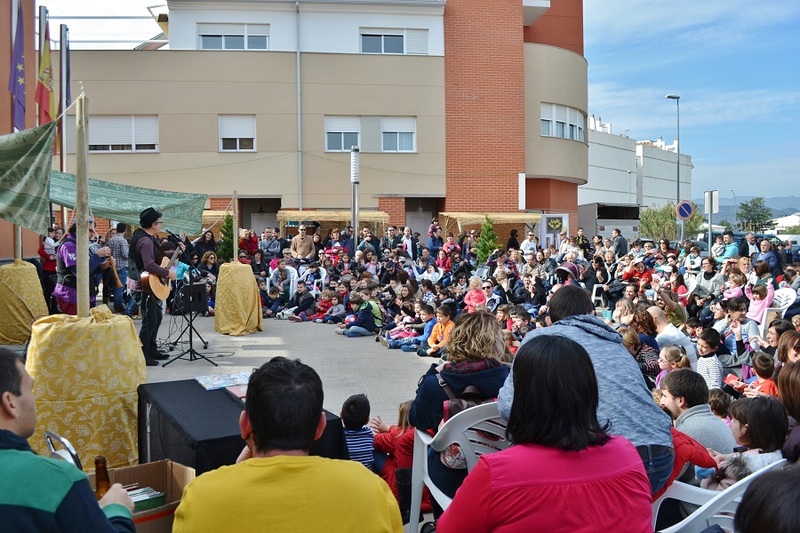 Although the Porrat de Sant Blai has a different programming from year to year, there are several projects and events that are repeated each year. 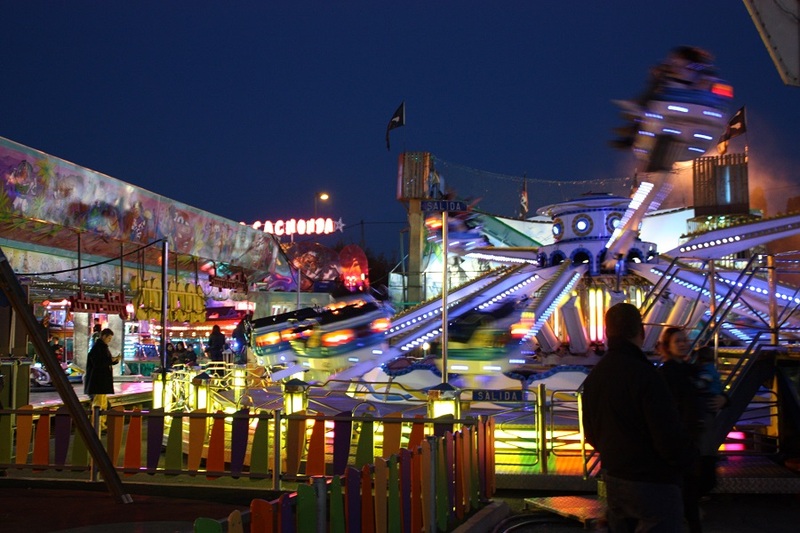 Events such as the bunyolada popular that takes place every February 3 on the occasion of the festival, organized by the Comissió de Festes de Potries. TriesArt is the artistic project of the festival and takes place on the weekend previous to the Porrat de Sant Blai, on the occasion of the inauguration of the different exhibitions hosted by the festival. 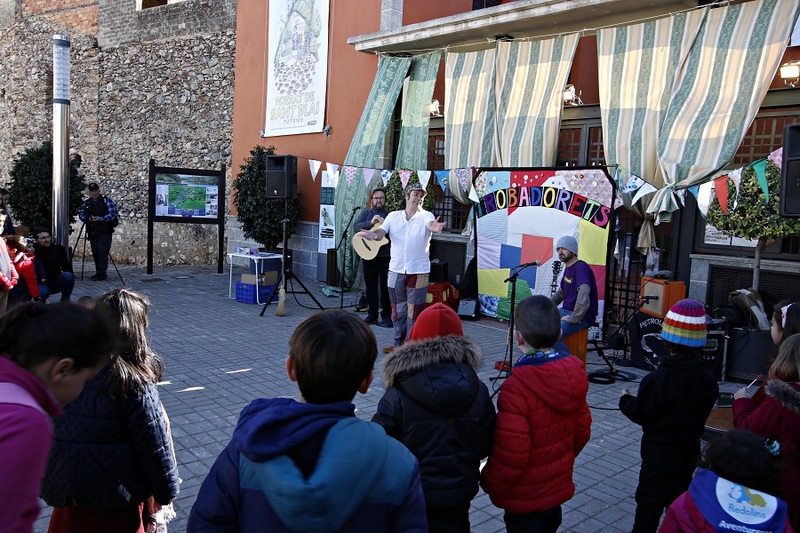 The Porrat escolar is the educational project that year after year aims to promote the tradition of visiting Potries in Sant Blai, a project that receives thousands of students from schools and secondary schools from different towns in the region. 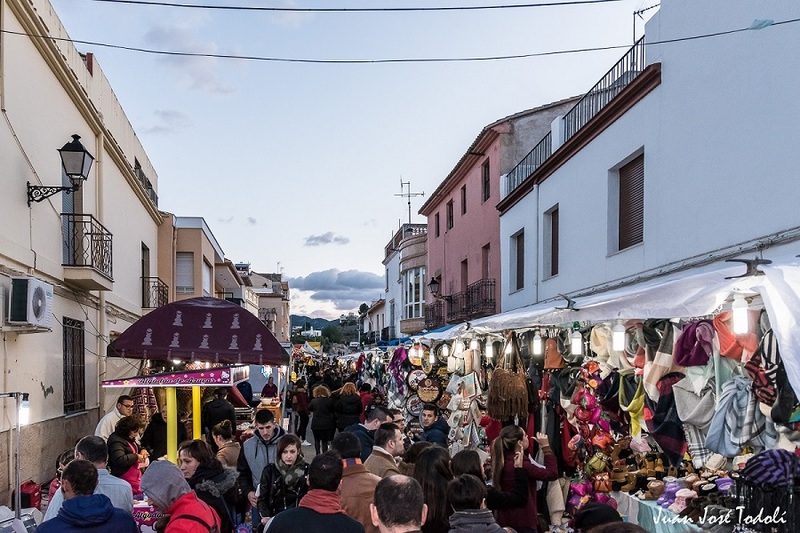 El The Porrat de Sant Blai can not be understood without the great variety of stalls in various markets (land market, craft market, associations market…) and the Funfair itself. We cannot fail to mention the traditional Olleta del Porrat de Sant Blai, a hot dish that, in addition to helping us fight the February cold, will also approach us to the most genuine Valencian cuisine. 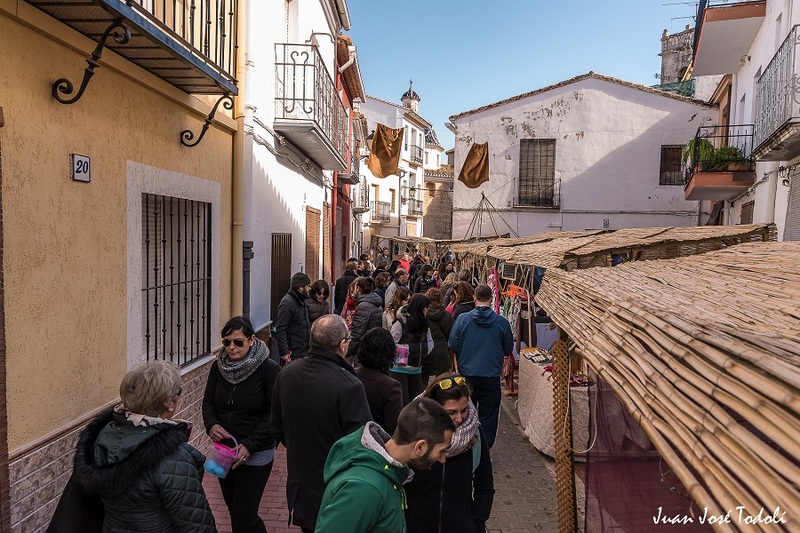 The various shops in the town also offer the best sweets based on those used in the 17th century, the time when our Porrat was founded, with products such as the sugar cane. 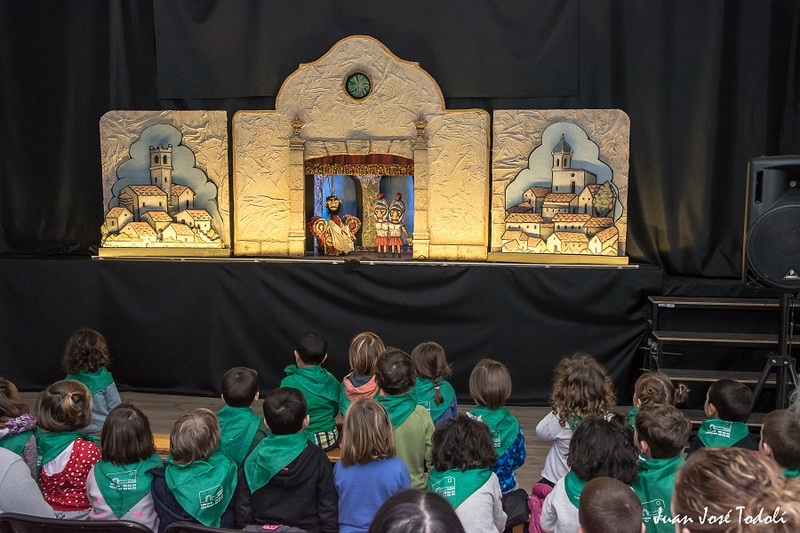 A vital element to convey the tradition of our Porrat is the puppet show “Sant Blai and its relic”, founded by the TriesTitelles Association in 2013. This work tells the story of the Potries patron saint in an entertaining and funny way. In addition, the Porrat de Sant Blai in Potries gives us a perfect excuse to enjoy and discover all the heritage hidden within this little town in La Safor. An innovative festival, seeking year after year to reinforce the linkage between this beautiful town and the land, water and everything related to popular culture, which, after all, defines our own identity. Clearly, the Porrat de Sant Blai is the porrat of sensations.